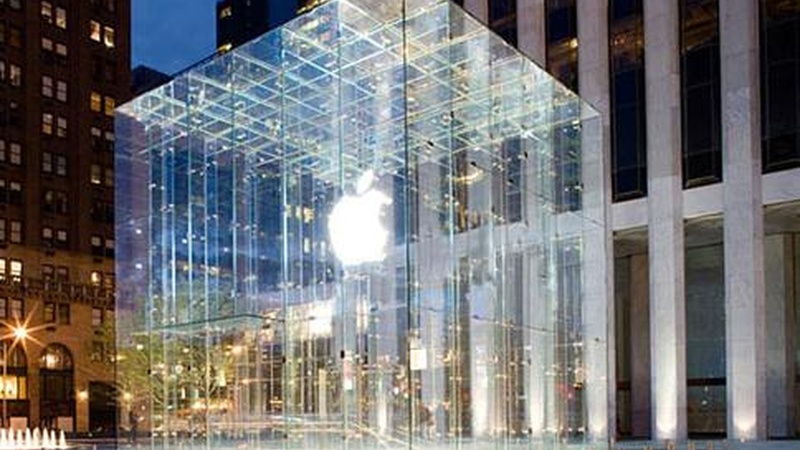 The Apple brand has become so powerful that its Manhattan store is a tourist landmark. What's the secret to turning customers into devotees? Andrew Blum and Sasha Strauss join Frances Anderton for a discussion on Apple-worship and the art of branding.